The government has also stopped registration of land in the area, as hoteliers and real estate agents have been making regular visits to the area to buy land. 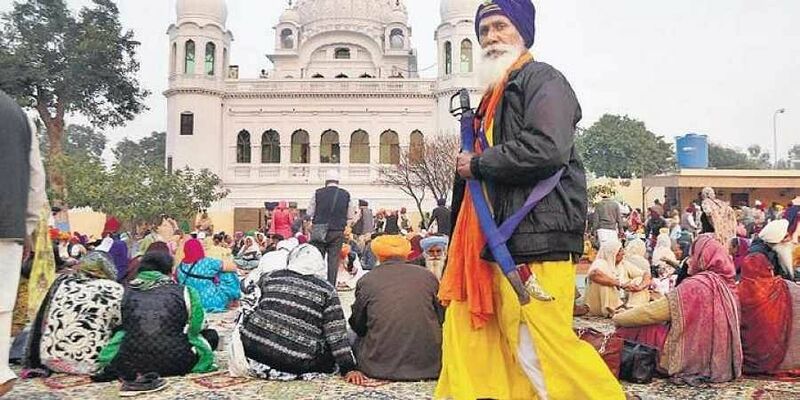 CHANDIGARH: In the light of the decision to set up the Kartarpur Corridor from Dera Baba Nanak in India to Darbar Sahib Gurdwara at Kartarpur in Pakistan on the eve of year-long 550th birth anniversary celebrations Guru Nanak, Punjab Government has decided to constitute Dera Baba Nanak Development Authority for the planned development of this neglected area on the India-Pakstan border. The government has also stopped registration of land in the area, as hoteliers and real estate agents have been making regular visits to the area to buy land. Sources said the principal objective of the authority is to ensure planned and systematic development of the area. The government will acquire land from farmers through this authority and sell it to prospective buyers, who want to set-up hotels, restaurants and other commercial establishments. The authority will draw up a master plan for the planned development of the area in a bid to avoid unplanned and haphazard urban growth. The plan is likely to include hotel industry, four lane roads, water and sewerage facilities besides security and custom immigration arrangements for the convenience of the pilgrims, which, at present, is not there. The government will take the final call on how many villages will be included in this new authority. “The land, which was previously priced at between Rs 15 and Rs 20 lakh per acre, could now fetch anywhere between Rs 35 and Rs 40 lakh per acre in the light of the announcement to build the Kartarpur corridor,” a farmer said.